Another new binsen artist to have fun scanning. A cutesy twist to Rozen Maiden. 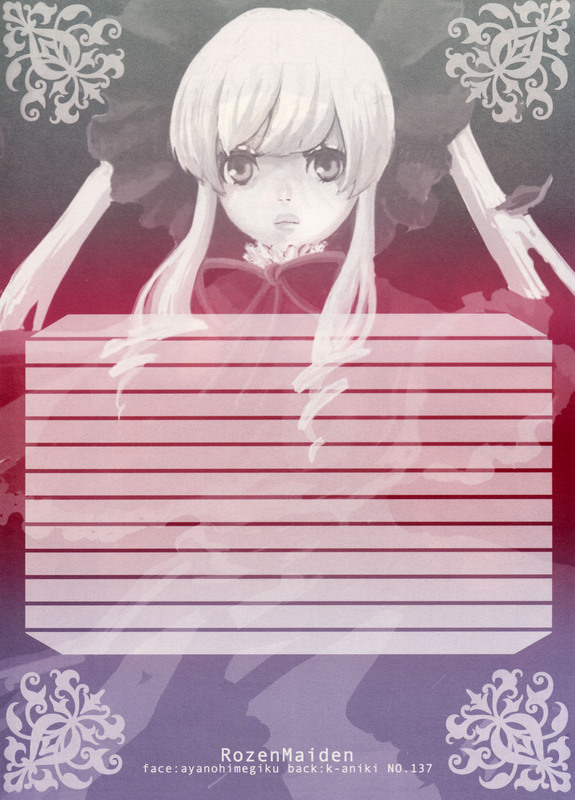 The reverse image to Rozen Maiden. Gorgeous Rozen Maiden pic! Thank you very much for sharing!